With whom should we be building bridges? Where are the real dreamers? 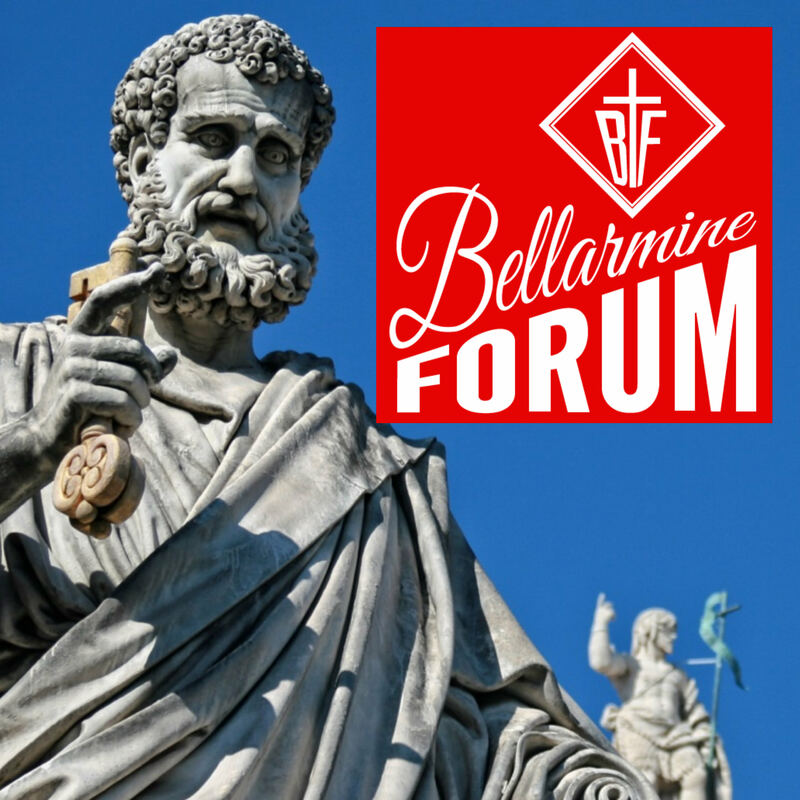 This article, Detente with the Devil and Stagnation of the Church… How Bridges, Margins, Dreamers, and Fear of Schism Have Subverted Our Faith: BFP011 is a post from The Bellarmine Forum. For what it’s worth, I much prefer blog articles to podcasts, especially when the authors are erudite like Mr. Manos and his guest contributors. Just a personal preference. It’s one thing to half-listen to a bunch of 50-something Star Wars nerds discussing variations in Han Solo action figures. If you miss something, no big deal. Bellarmine deals with much more serious-minded topics and their coverage often makes it worthwhile to save the articles as well. Podcasts don’t lend themselves very well to being quoted, either. Spiffy, thanks be to God for your complement! So, you tempt me to talk about Star Wars in the next episode! Hah! I hear you that you like to see it written out. I’ll see what I can do! I greatly appreciated this podcast. Not solely due to what it covered, but largely because of its presentation – a friendly, interesting, one-way dialogue which nonetheless seemed like a two-way conversation because it “spoke to me”, addressing many of the same concerns I have with today’s church (note my purposeful use of lower case “c” – today’s church is not Christ’s Church). Unlike the other comment, I prefer having faithful podcasts available. Unfortunately, I cannot dedicate as much time as I would like to reading, but I am able to listen to podcasts as I complete my many recurring (mindless) tasks. Thank you. Ann, thanks be to God!!!! We are due for more episodes (way over due, in fact). Your kind comment spurs me to get those going sooner! Pray for us! Managing schedules and guests as well as just setting aside the time that is so precious for everyone so we can make these long form episodes takes a lot!